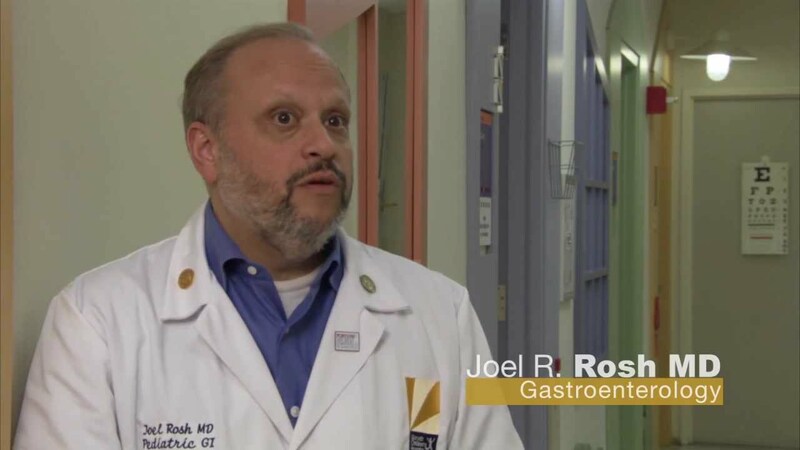 Pediatric gastroenterologists specialize in helping infants, children, and adolescents with gastrointestinal, liver, pancreatic and nutritional disorders. At Atlantic Health System Children's Health, we specialize in not only treating basic disorders of the digestive tract, but also complex chronic conditions, like inflammatory bowel disease (IBD), Crohn's Disease and Celiac Disease. This multidisciplinary team collaborates with referring physicians on both an outpatient and hospital inpatient basis in the evaluation and management of each child's symptoms. Physician services are provided through Atlantic Medical Group and are on staff at Goryeb Children's Hospital.